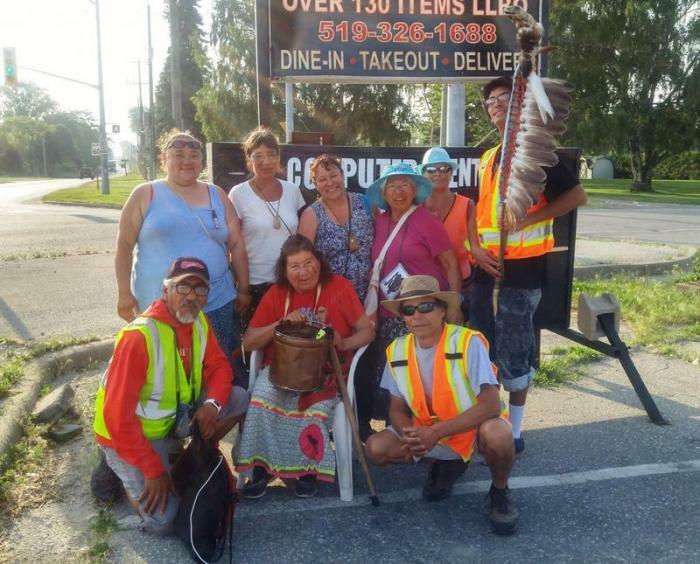 Stateside producer Mercedes Mejia caught up with the group near Leamington, Ontario, and learned that the walk is more than a call to action. 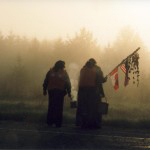 For many, it’s a spiritual journey that connects them to each other and to other indigenous communities. “I walk for my husband. He just passed away 10 weeks ago. So to honor his family and his people, and our people because we all need water, I decided this was a good thing to do,” said Star Brass. 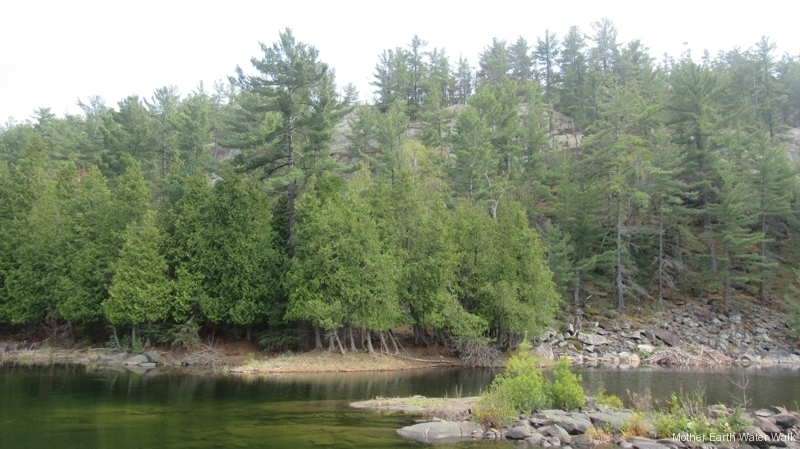 “There’s an underlying feeling with people that there is something wrong with the water, and that there needs to be action taken, but they don’t know how to voice that,” Manotawabi said. “Our lakes are sick. They’re really sick,” Raspor said. “Lake Eerie is one of the worst ones. Huron is not any better, especially with plants on both sides the nuclear plants and paper mills and electrical plants that are cooling down. And look at our fish, they aren’t even as healthy as they use to be. 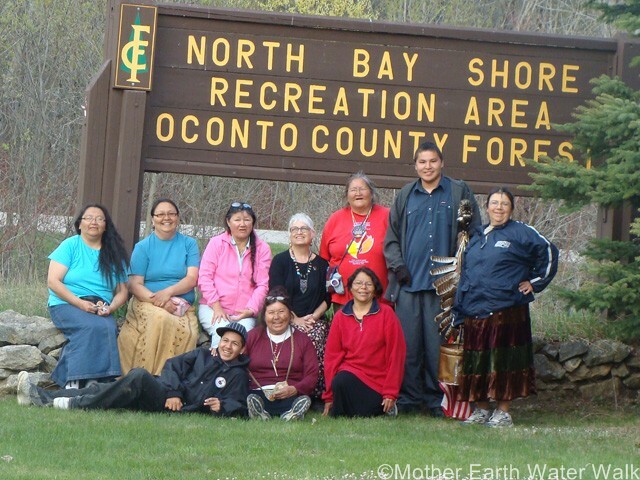 “So what will you do for the water?” was a question posed to Josephine Mandamin some fourteen years ago at a meeting with First Nations leaders. Since then, she’s walked around all of the Great Lakes and other major bodies of water. 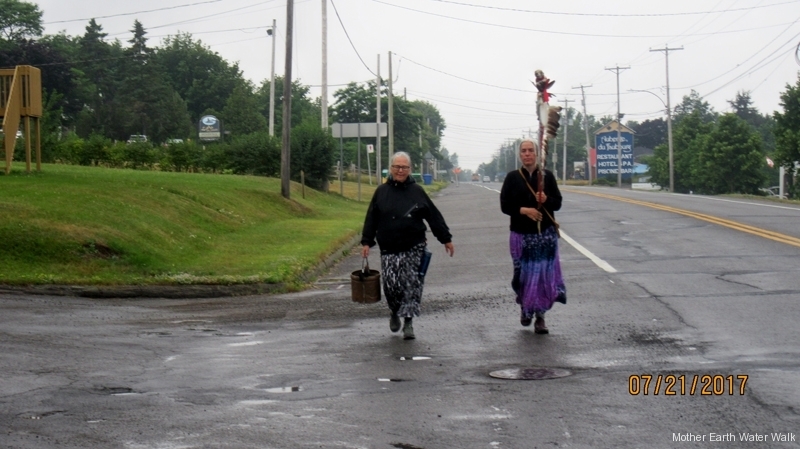 And she’s helped indigenous communities around the world start their own water walks. “It’s all about the water. It’s not about me, it’s not about the walkers. It’s about the water,” she said. 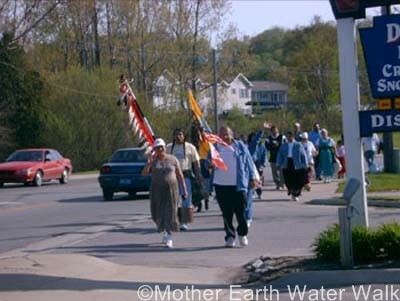 Because of health issues, this will be Grandmother Josephine’s last water walk. She’s decided to pass the baton to the next generation. Keep up the good honor my prayers go out to you all.